This classic resource offers practical information about transforming schools into learning-focused, results-oriented PLCs. Learn research-based recommendations for implementing PLC at Work concepts. 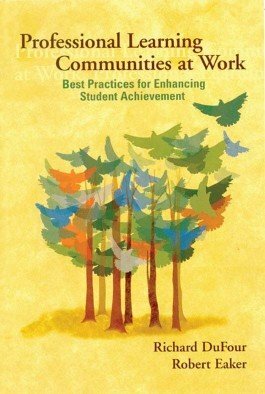 The book that launched a school improvement movement offers research-based recommendations drawn from the best practices found in schools nationwide for continuously improving school performance. Coming from the perspectives of both a distinguished dean of education and one of Americas most widely acclaimed practitioners, this resource provides specific, practical how-to information about transforming schools into results-oriented PLCs. Initiate, implement, and sustain a change process. Work collaboratively to design an effective research-based curriculum. Create meaningful partnerships with parents. Establish effective workplace-based professional development programs. Overcome the common mistakes you may face as you work toward change.